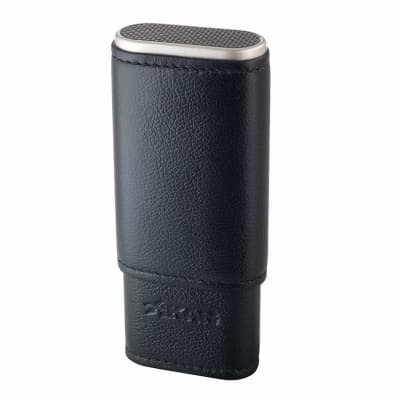 This travel case is the perfect gift for the cigar lover. 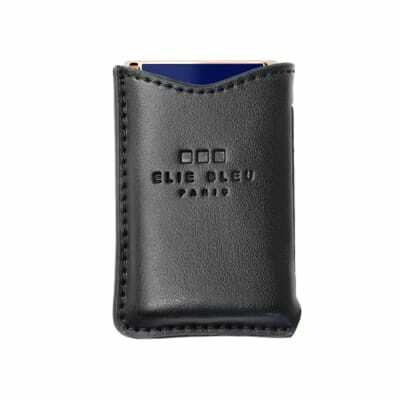 The materials are of the highest quality from the soft leather to the strong metal case. 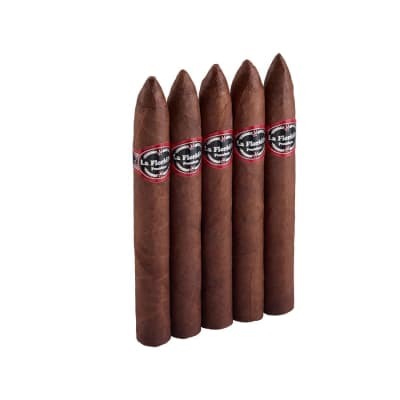 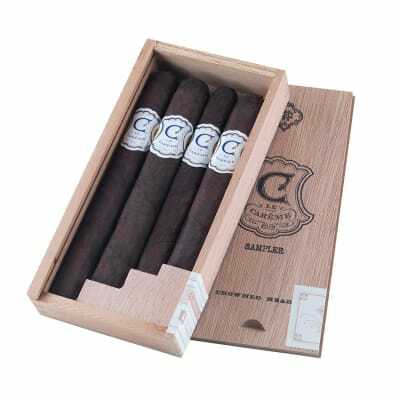 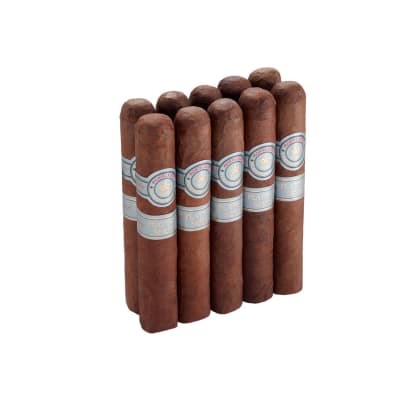 If you re looking for something to get the cigar lover in your life, look no further!